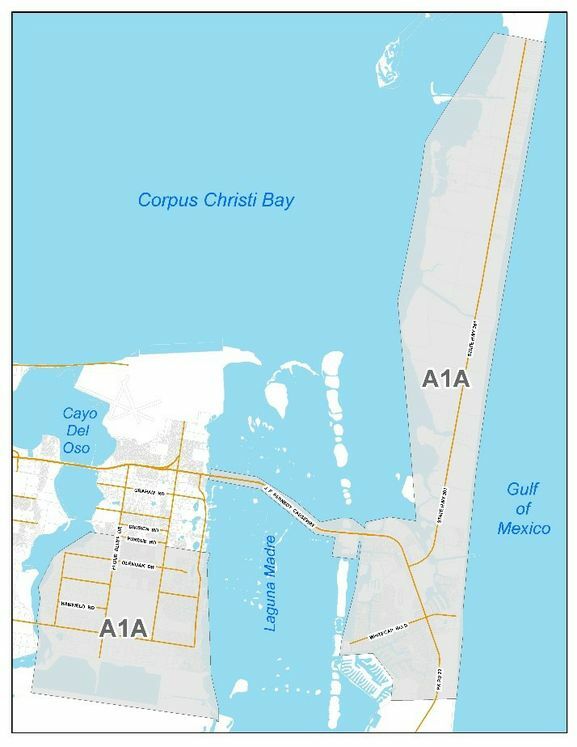 CORPUS CHRISTI, TX – The City of Corpus Christi would like to remind residents that beginning Monday, October 23, crews will pick up Hurricane Harvey debris in Area 1-A. This includes Padre Island and the area between Purdue Road and Yorktown Boulevard in Flour Bluff. Debris must be set out by 7:00 a.m., Monday, October 23. This is the final sweep for Area 1-A.